Recently updated 3 bedroom home. 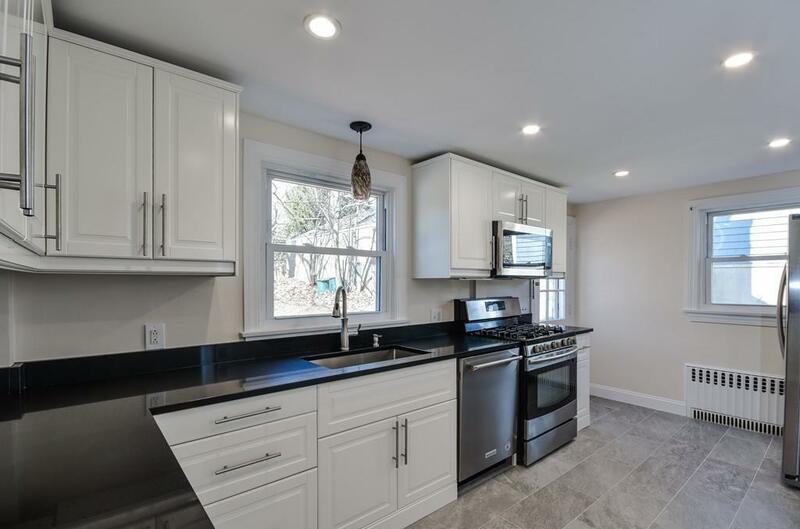 Beautifully renovated kitchen with large sink, under cabinet lighting and lots of counter space leads outside to a huge deck painted in 2018. 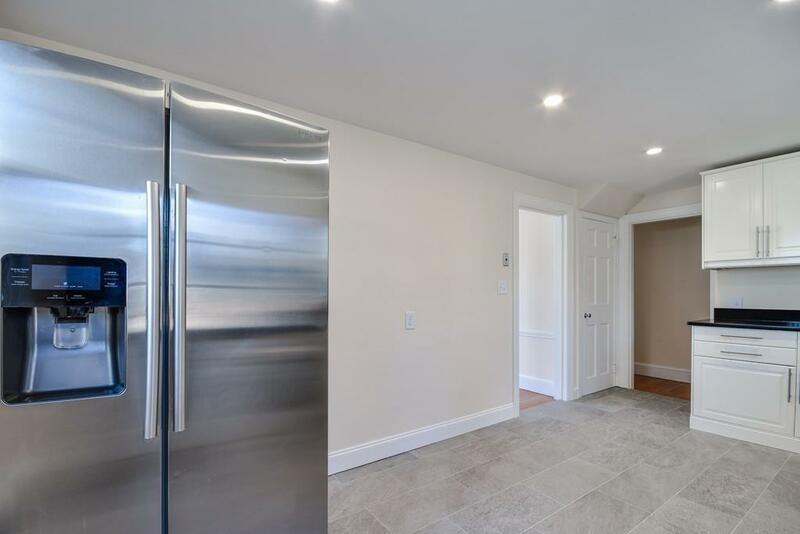 1/2 bath renovated and full bath updated. Gleaming hardwood floors recently refinished. 3 good size bedrooms one with a cedar closet. Large living room with fireplace. Bright family room that leads directly to deck. Exterior painted 2018, interior painted 2019. Boiler 2 years old. Fenced in backyard 2018 perfect for play or entertaining. Minutes to the commuter train and shopping. Ready to move in! 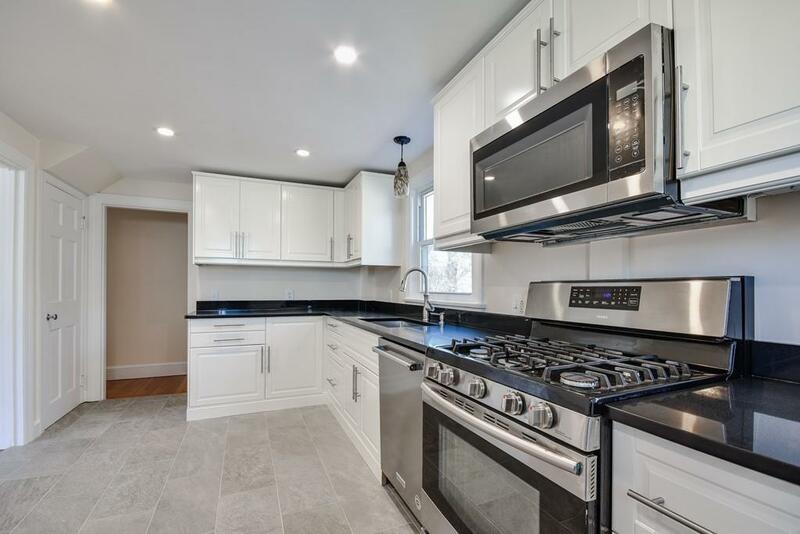 Listing courtesy of Diane Bush of Coldwell Banker Residential Brokerage - Natick. Disclosures Hot Tub Spa-10+ Years Old Functional And included "As is". Room Measurements Are Approximate. 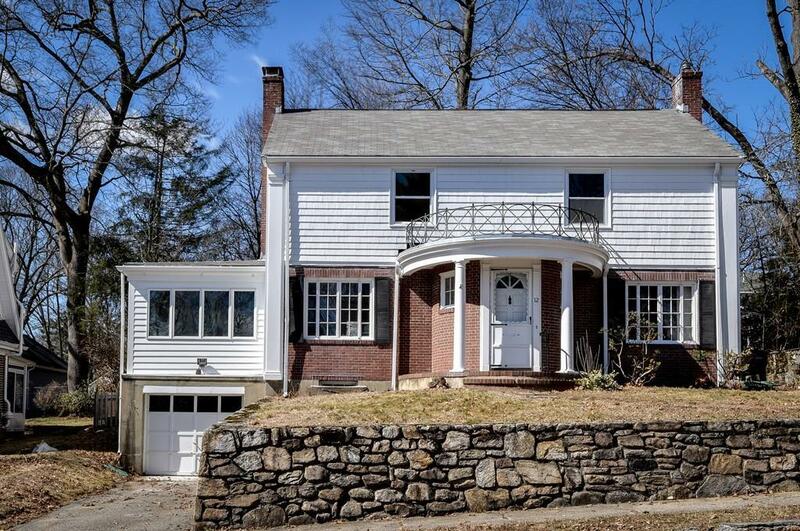 Listing provided courtesy of Diane Bush of Coldwell Banker Residential Brokerage - Natick.